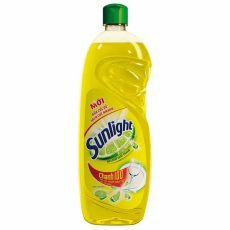 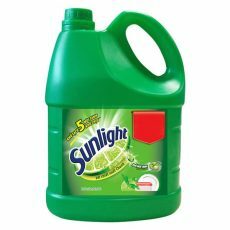 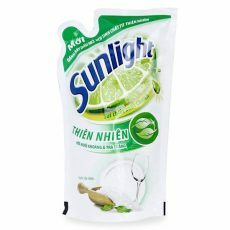 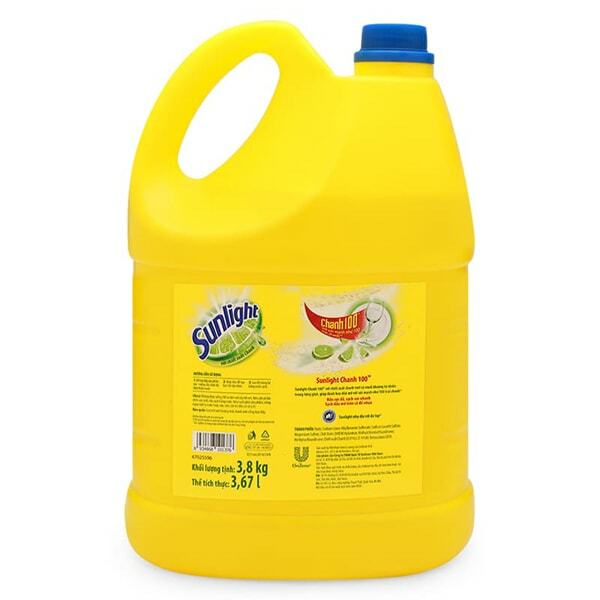 Sunlight Lemon Dish Washing Liquid 3.8KG with effective bactericide and quick dissolving grease equivalent to 100 limes will be the perfect choice for housewives. 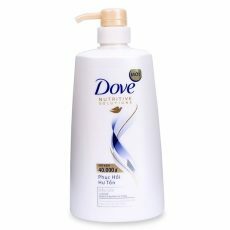 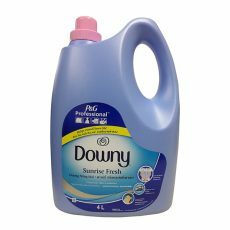 The product is capable of cleaning grease on both plastics and mildly soothing hands, safe for the user. 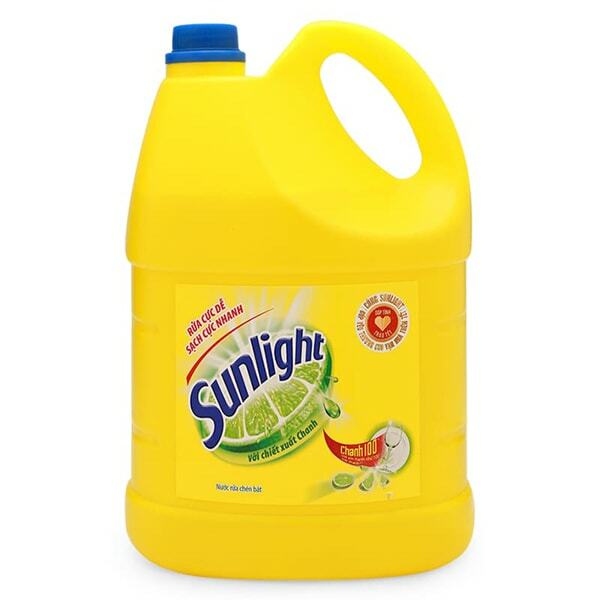 Note: Keep out of reach of children. 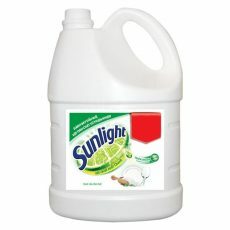 In case of contact with eyes, rinse thoroughly with water.